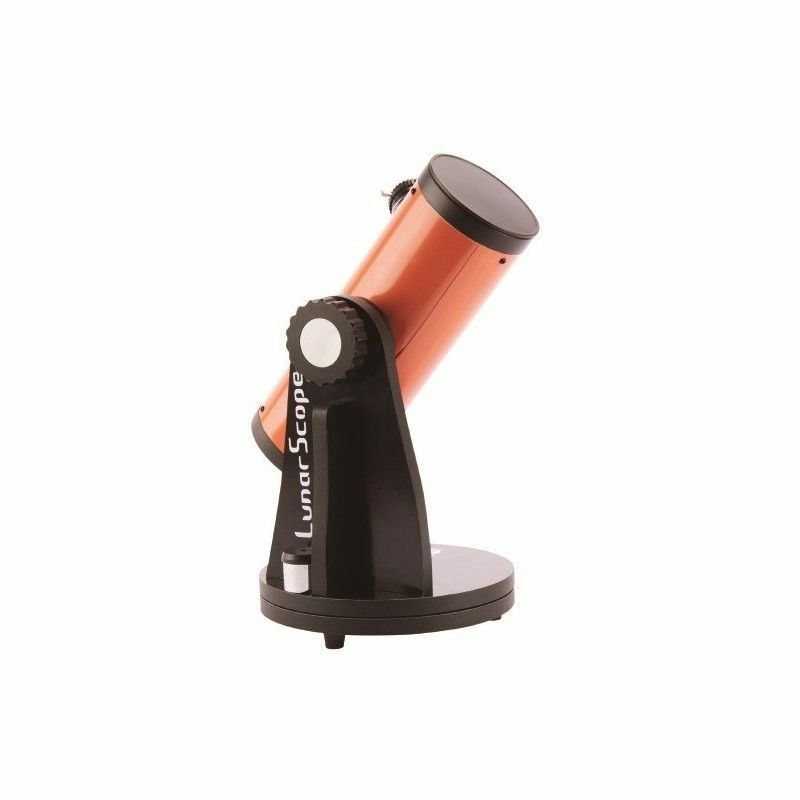 This fantastic dobsonian telescope is a perfect starter or first instrument for the budding astronomer. 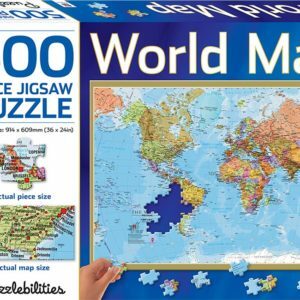 Explore the moon and pick out its amazing features with the help of the included moon map. 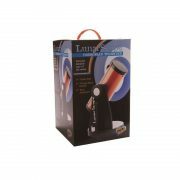 Lunarscope is a Dobsonian telescope and it is small and light weight. 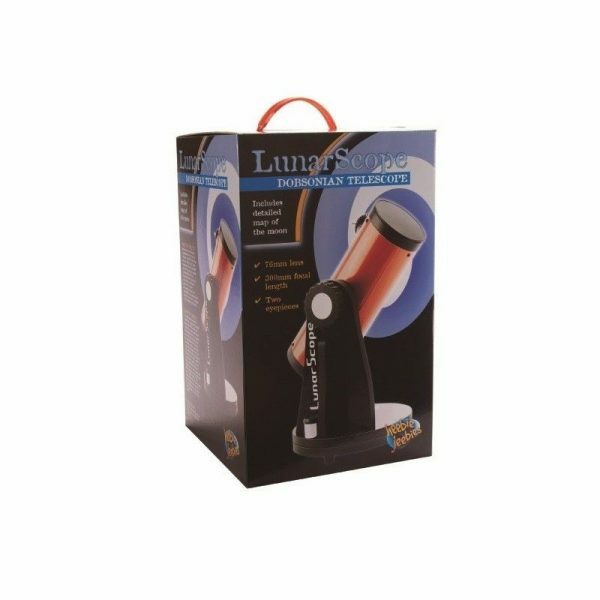 Lunarscope is a perfect starter or first instrument for the budding astronomer. Explore the moon and pick out its amazing features with the help of the included moon map. The LunarScope is lightweight and very mobile. It is mounted onto a base which can be moved in the Altitude (up and down) and Azimuth axis (left and right). So easy to you use, select and insert the magnification eye piece, take the cap off the tube and point skyward for great viewing of the moon and other details of the night sky.
. 1 x Moon Map. Copernicus eat your heart out!